‘Requiem: Unleashed’ released for iOS! Enter a nightmarish world where a giant creature is out to destroy you. You don’t know where you are or why you’re there, but things have an eerie familiarity. Jump, climb, or crawl, over obstacles to survive and find a way to escape before it’s too late. The only thing that matters now is that you make it out alive! An exciting 3D runner where you are being chased by a large, evil and menacing creature. 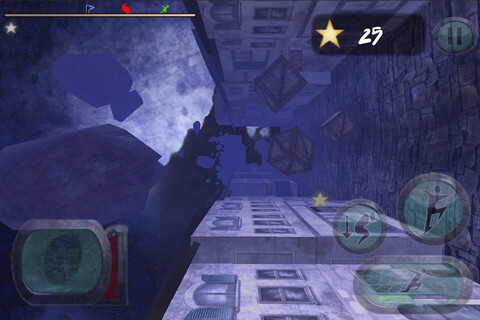 This challenging game requires lightning-fast reflexes and reaction times to escape while overcoming insane obstacles. Over 25 achievements to earn! Challenge your friends for the top spot at the Game Center Leaderboards! This entry was posted in iOS, News and tagged apps, game, ios, requiem unleashed.